It’s time again for the advertising, media and marketing professionals to start prepping for India's premier advertising festival – Goafest 2017 and the Abby Awards. 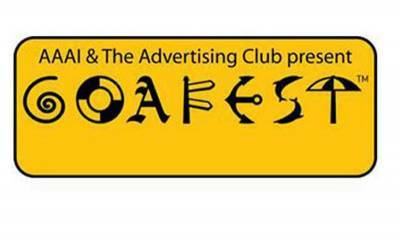 Organized by the AAA’s of I and The Advertising Club, Goafest 2017 is set to elevate the festival experience through recognizing successful brand stories, facilitating a progressive speaker line-up launching meaningful initiatives and curating an enhanced awards experience. The 12th edition of the renowned festival will be held from April 6th to April 8th, 2017 at The Grand Hyatt, Bambolim. It is for the 10th year that AAAI and The Advertising Club will come together to deliver the Abby Awards, India’s premier awards in the field of advertising that celebrate creativity. Speaking about the awards Mr Raj Nayak- President of The Advertising Club said, “The initiatives introduced last year were widely appreciated by all the stakeholders and played a decisive role in establishing the preeminence of the festival and the awards. We will continue to follow the stringent standards and now well accepted norms for the Abby awards that makes it the most competitive and sought after awards in the industry”. The 3 day festival will include the Industry Conclave to be held on Day 1; the Knowledge Seminars on Day 2 & 3. Closing the Festivals will be the Leadership Summit to be held on 8th April, 2017. 8th April, 2017- Digital & Mobile, Print, Film, Film Craft & Integrated Advertising Abby Awards, Gender Sensitive, and Young Abby’s. Goafest has been witnessing growing participation from all fields of communication. 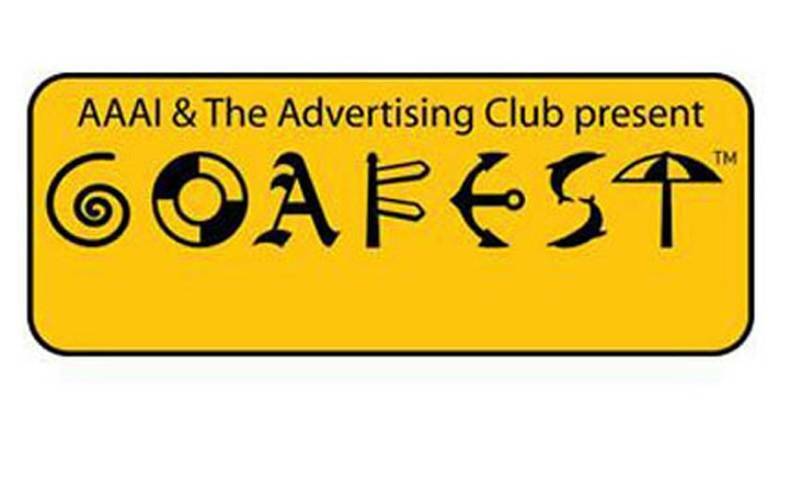 Presented by the Advertising Club and AAAI the Goafest ABBYs 2017 will once again see the entire advertising and marketing fraternity come together in Goa from 6th April, 2017 to 8th April 2017.